Friday, January 11th, 2019 at 12:08pm. 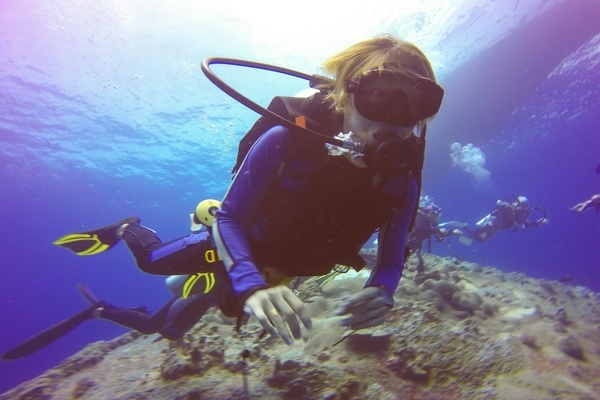 Join the staff of Diver’s Cove this Saturday for an adventurous wreck and reef dive. It’s still Lemon Shark season, which makes it one of the best times to go for a dive, you’re sure to see some exciting underwater wildlife. Call Diver’s Cove at 954-473-1220 to book your spot. Where: Jupiter Dive Center. 1001 N Alternate A1A Ste 113 · Jupiter, FL.